Every once in awhile I like to give spotlight to someone who may not have decades of experience but whose journey inspires nonetheless. That is the case with this week’s guest, holistic nutrition practitioner and coach Tahlia Sage. As busy businessmen and businesswomen, we are used to long days and full schedules. We may be really good at whatever it is we do for a living, but many of us fail to master listening to the subtle cues our bodies give us about our health. Living a busy lifestyle may not always bode well for a healthy one. This is the issue Tahlia decided to help fix. Tahlia could have gone on to become a nutritionist working for some bigger, corporate company. She could have followed the path that was planned out for her and yet she didn’t. She saw this path to be filled with hypocrisy and unhealthy choices. It was due to this that she decided to step out and begin her own company. 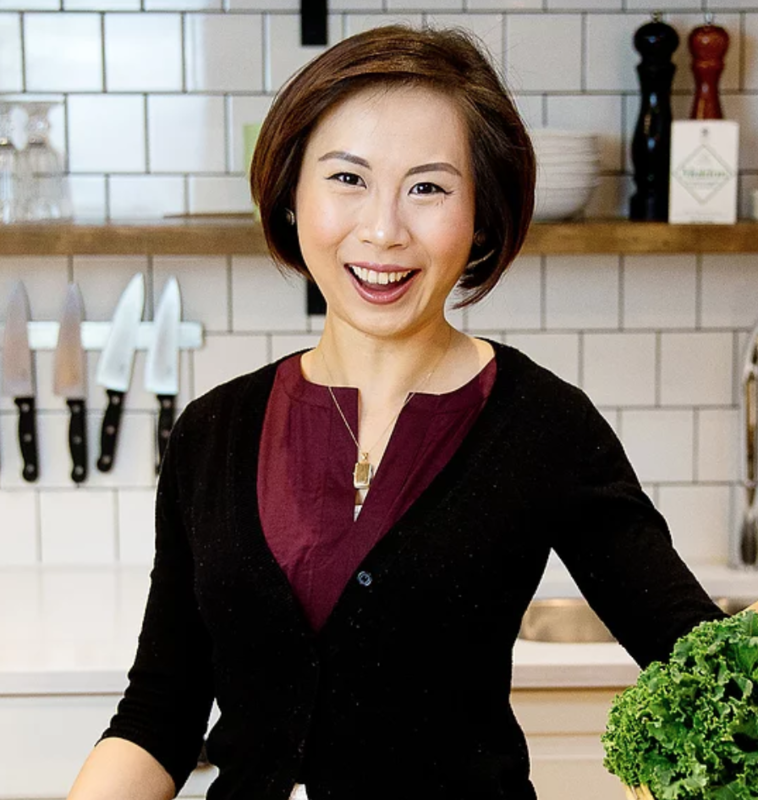 With a background in science as well as holistic nutrition, Tahlia founded her company, Sweet & Savoury Nutrition, with the purpose to help people decypher their bodies to truly help them live a full and healthy life. I highly recommend checking out this episode! Tahlia may be new to the entrepreneurial game, but I’m sure she is already a trailblazer!